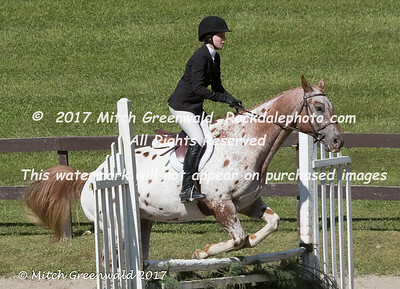 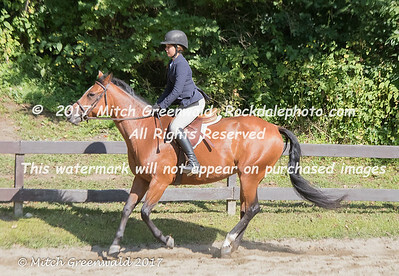 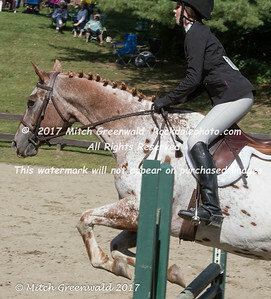 This was the 25th annual show held at Overmeade Farm in Lenox, MA, courtesy of Sally and Ken Hart, for the benefit of the Berkshire Humane Society. 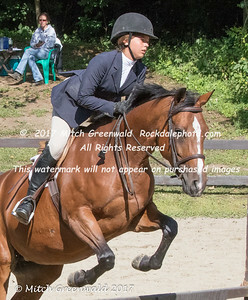 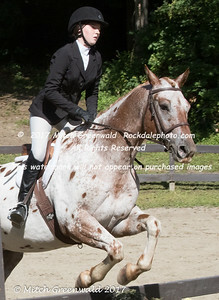 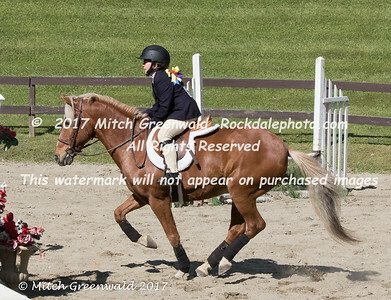 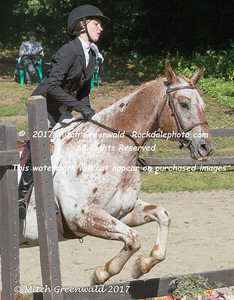 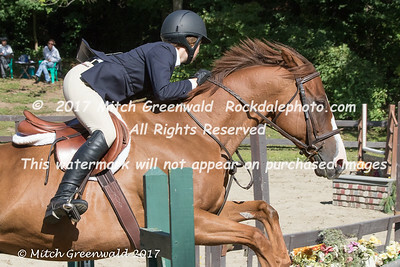 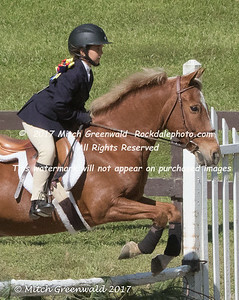 The show traditionally ends the summer competition series in the Berkshires, and is recognized by the Western Massachusetts Professional Horseman’s Association (WNEPHA. 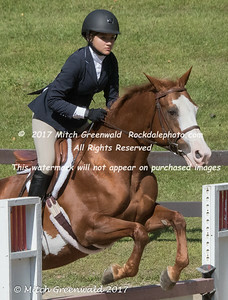 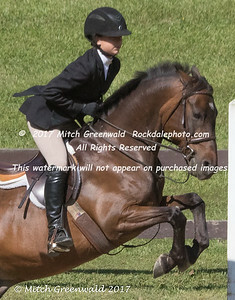 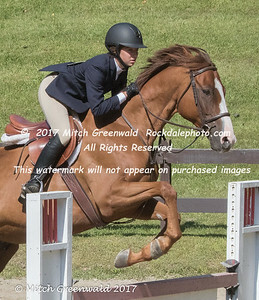 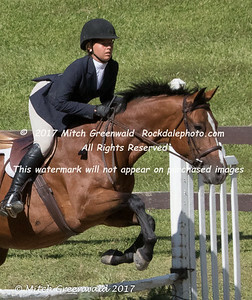 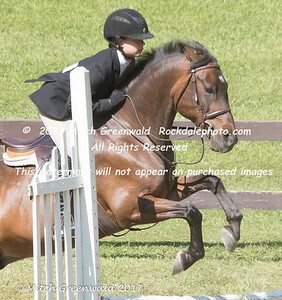 )The show included competitions for all levels of riding, including hunter and equitation divisions, and this year, for the first time a wildly popular Hunter Derby. 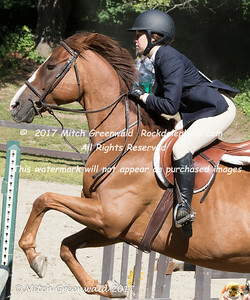 This year's show was highly successful -- there were almost fifty entries, and over Twelve Thousand Dollars was raised for BHS. 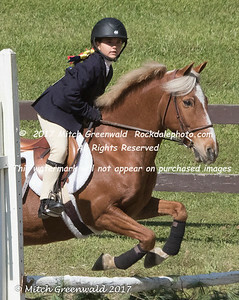 This gallery will be up for at least sixty days, but may be archived at any time after that. 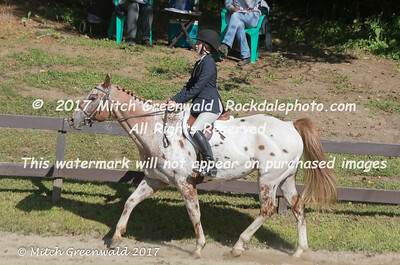 Please feel free to look all you like; and to pass the links to others. 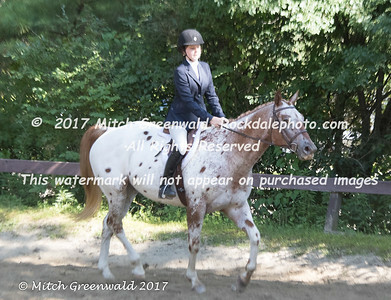 BUT PLEASE NOTE -- purchased prints may not be reproduced and may not be scanned for online posting. 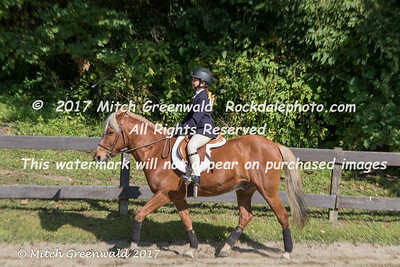 Prints are available for purchase, as are digital copies and CD's. 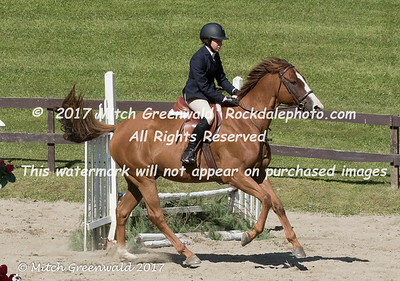 See "info about ordering" link to the left.